The whole complex of hotel and an exclusive service of our dedicated personnel guarantee that every day you spend in Colosseum Marina Hotel will become unforgettable experience. Colosseum Marina Hotel is located within 15 minutes walking distance to the city center and main sightseeing. 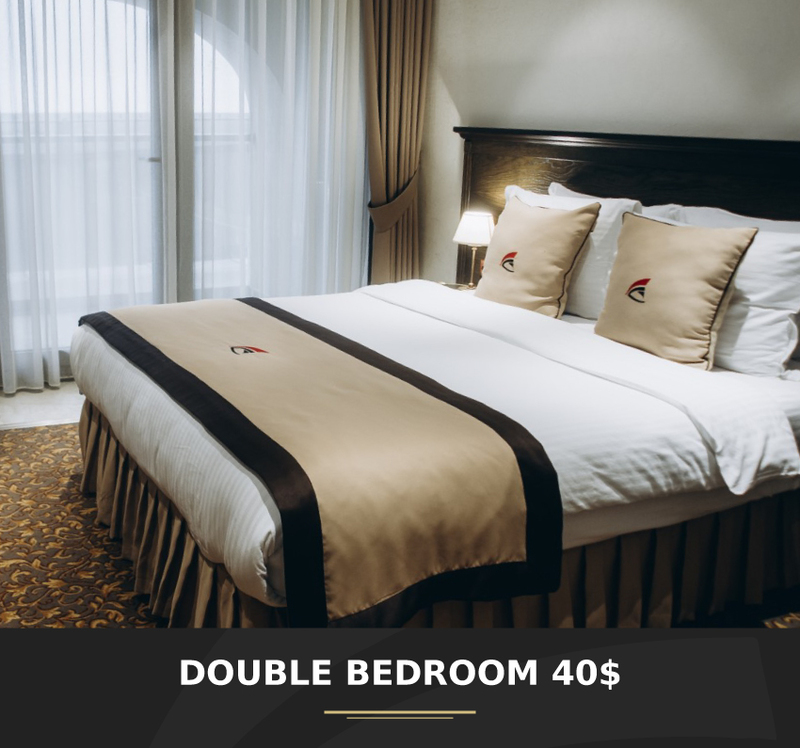 The hotel is located only 10 minutes drive from Batumi International Airport and 15 minutes drive from the railway station. Colosseum Marina is ideal choice for tourists, families and business visitors with its modern facilities: indoor and outdoor swimming pools, tennis courts, conference hall for 100-120 persons, spa and fitness centers. Our hotel location, please view on Google Map.